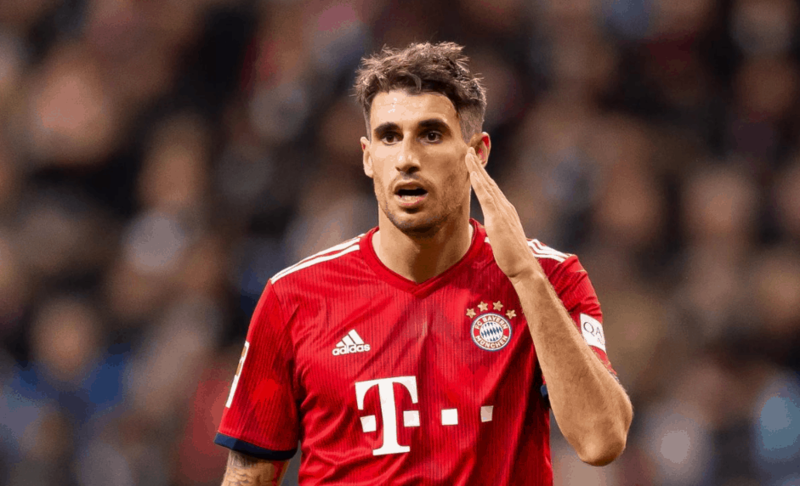 Bayern Munich star Javi Martinez will not leave the club in summer. Spanish international, who has joined Bundesliga champions on 2013, has recently been linked with a summer move to PSG, as French club are looking for a defensive midfielder. Martinez’s contract with Bayern finished in 2021. According to Tobias Altschaffl, 30-year-old midfielder had a meeting with team’s CEO Karl-Heinz Rummenigge.